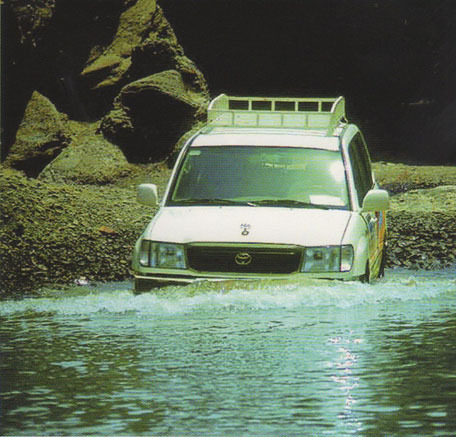 Excursions Excursions & Safaris cont. Located in an isolated land-locked pocket of Oman, with spectacular views over the pristine, undulating desert with the excitement of an off- road along rocky mountain passes. Hatta Heritage Village demonstrates the village-life in the 16th century. The town lies on the winding banks of Wadi Hatta (a dry riverbed), revealing the lush green oasis and refreshing water pools amongst the deep clefts in the rocks. Cool off at the refreshing Hatta Springs before enjoying a delicious picnic lunch under the shade of a towering date palm.